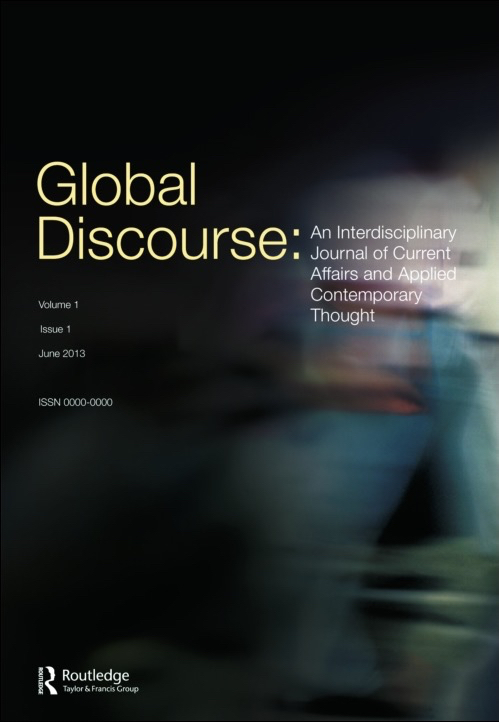 The Special Issue is an output of the DFG-funded network “Visuality and Global Politics”. Aside from ourselves, the issue features contributions by Brent Steele, Jessica Auchter, Axel Heck, Frank Möller, Anna Geis & Gabi Schlag and Juha Vuori, as well asreplies by Rune Saugmann, Charlotte Heath-Kelly, Alexander Spencer, Debbie Lisle, Michelle Bentley, Kyle Grayson and Laura Shepherd. Great lineup!